I'm behind on my goal of a set a week (umm...as in like 2 MONTHS behind. Ouch. ), but I've got some more ideas in the works and hope to get back on task! This party was inspired by a little boy that I get the privilege of hanging out with a couple of times a week. He loves rockets! He was a rocket for Halloween, he has rocket toys, and turns things that are not rockets (carrots for example) into a rocket. 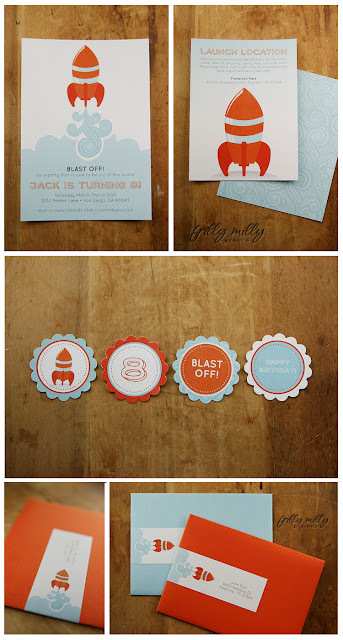 I couldn't resist making the rocket orange in honor of the carrot :), and I'm a big fan of the retro feel of an orange/turquoise-ish blue color combo, and from there the Rad Rocket Invitation set was born. You can find all of the pieces for sale in my Etsy shop! 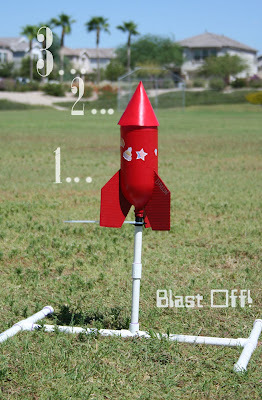 I love these cute little rocket party favors from Martha Stewart. 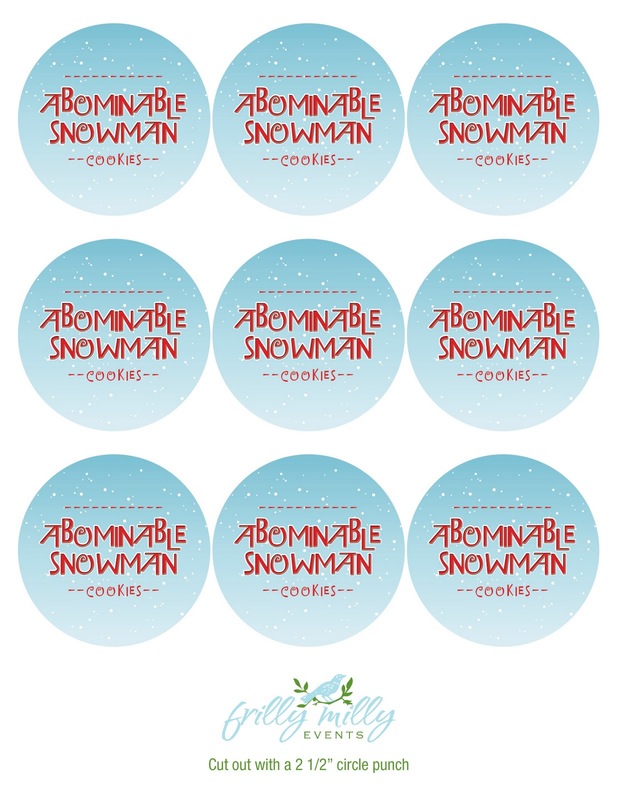 When you click on that link it will give you the step-by-step instruction on how to make them, and you could easily change out your paper and candy (maybe something fun to go with theme - like Pop Rocks? :)) to coordinate with the colors of your party. What a fun and adorable idea! Need a cake to go with your party theme? Check out this fun and simple rocket cake from Parenting magazine. What would a little boy's rocket themed party be without an actual rocket launch? Check out this great idea for a water bottle rocket launcher from Me and My Insanity. That sounds like a "blast" of a way to top off a fun birthday party! I love party themes that give room for simple creativity. They don't require extensive searching for the "perfect piece" because the party consists of basic items (balloons, candy, straws, etc.) in punches of color. My roommate came up with the theme "Up, Up & Away" and as soon as she said it...I started seeing bunches of red balloons. 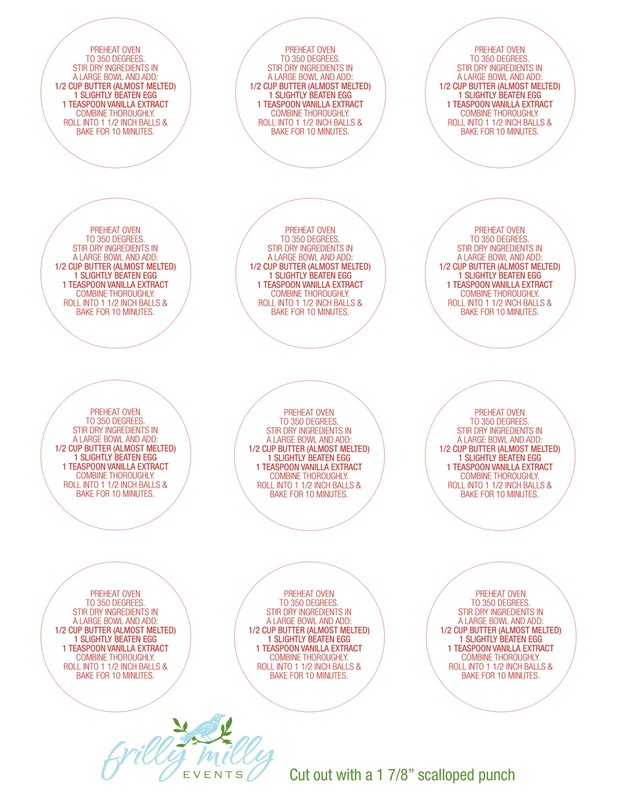 Now realistically, this party could work in any color (and if you have a color in mind - let me know and I'd be happy to change the invitations to suit it), but I love the idea of a red party with pops of light blue. As always - you can find all of the pieces below in my etsy store! 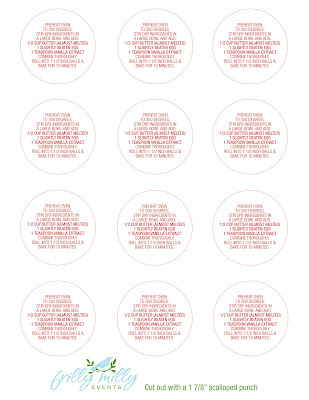 ^ party circles - perfect for cupcake toppers, bottle toppers and many other fun uses! Need some inspiration for the theme? 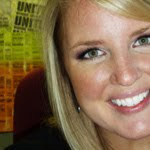 Check out these links! 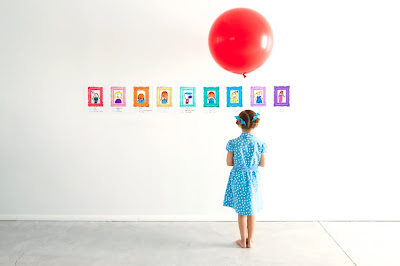 ^ check out this amazing Classic Red Ball birthday party from Pen n' Paper Flowers. Love the licorice, the red cake pops...and in other photos she completely covered the ceiling in red balloons! Great inspiration for Up, Up &Away! ^ Suitcases would be such a clever idea for an Up, Up & Away theme in this party from Polka Dot Birthday! I also love the idea of incorporating cherries since they resemble red balloons - but maybe on top of a "sky high" ice cream sundae? 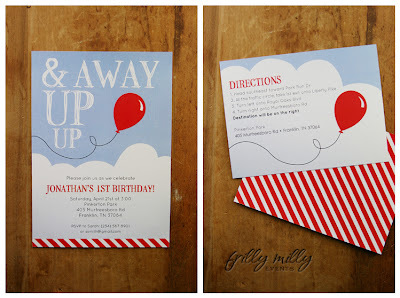 ^ I just LOVE giant red balloons and they would definitely be a must if I were hosting an Up, Up & Away party! Such a great shot from Bliss Bloom. Friday is my roommate's birthday but since I'll be out of town on the actual day, we're celebrating with some friends a little early this year. It just so happens that her birthday falls the day before St. Patty's AND her favorite flavor combination is chocolate and mint...so here is my St. Patty's Day creation that is really her birthday-cake-in-a-jar :). I've decided to call it "The Real Pot-o-gold". I mean, seriously. Is that not the cutest thing?! Anyway...on to what is inside!! I started with a chocolate mint oreo and then made my favorite chocolate cake recipe and dropped a heaping tablespoon on top of the oreo (trying carefully to not smear it down the side of the jar). The jars I used happen to fit perfectly inside a standard muffin tin, so I placed each on in the muffin tin and baked them at 350 for 20 minutes (watching them every 5 after the first 10 minutes or so. 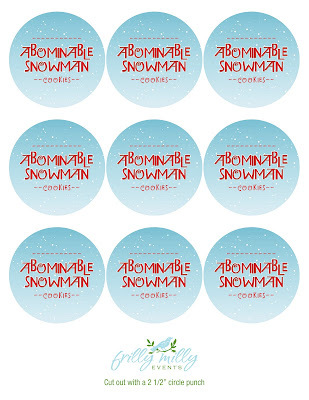 I'm sure every cake recipe and oven will vary). While they cooled I mixed together the creme de menthe cream cheese frosting as well as my mom's amazing hot fudge sauce. I also took one row of mint oreos and crushed them in a ziplock bag. Once cooled I piped in the cream cheese icing making sure it covered all the way to the edge to give a nice green layer on top of the cake. 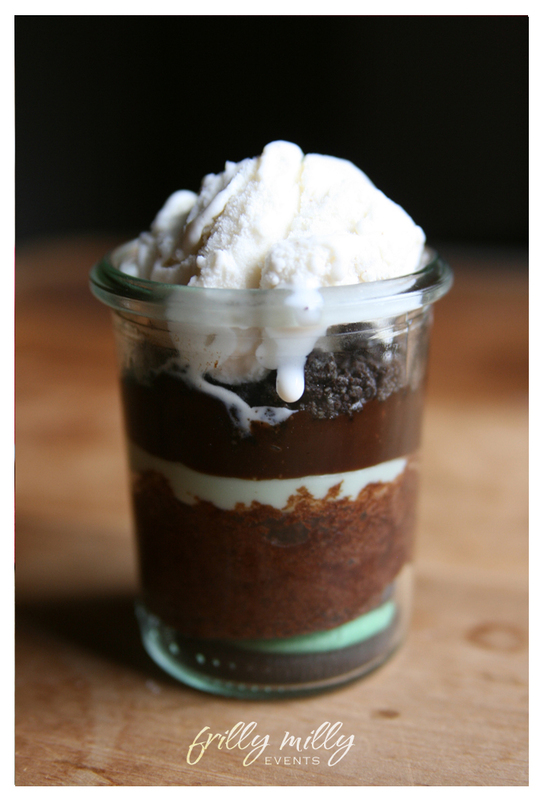 Then I dropped a heaping teaspoon of the (cooled) hot fudge sauce on top and sprinkled that generously with oreo crumbs. I sealed each one up with a lid and set them aside until ready to serve with ice cream. And then I did an irish jig. Either that or I licked all the beaters. I can't really remember it all. 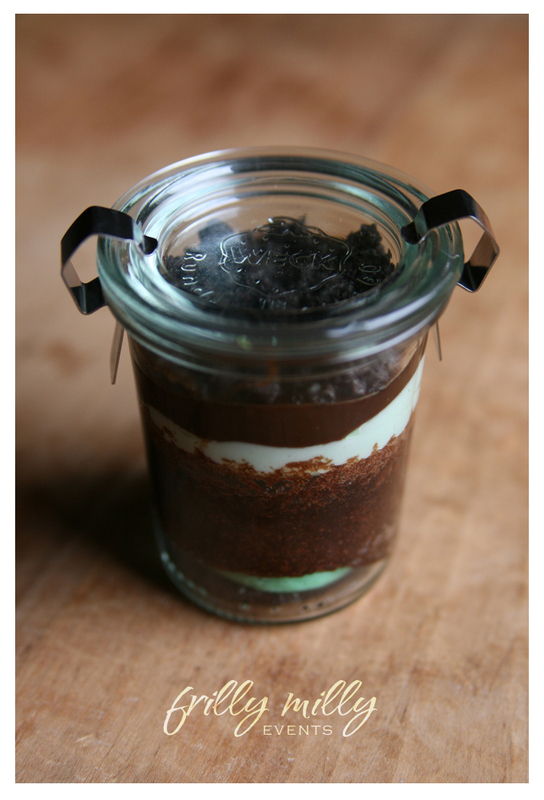 If you want a fun gift to give to a friend for St. Patty's day or just a fun dessert to serve to your family or at a party - give this one a try! In a medium bowl, cream together the cream cheese and butter until creamy. Mix in the creme de menthe, then gradually stir in the confectioners' sugar (add more to reach desired thickness). Fill disposable piping bag and cut off tip to pipe. 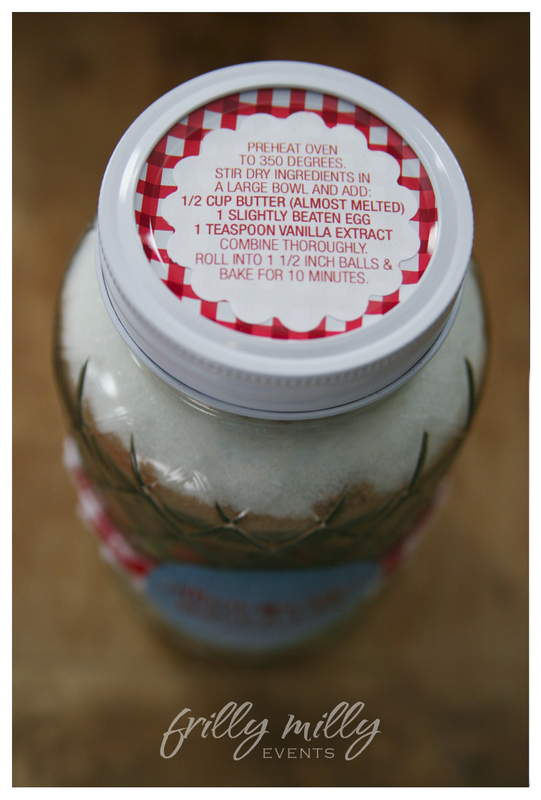 Store any remaining frosting in the refrigerator after use. 2. Cook in the microwave on full power for about 1 1/2 minutes. Stir half-way through cooking time. Blend in butter. Cook on full power for 30 seconds or until butter is melted. Stir halfway through cooking time. Blend in vanilla (or mint). Stir thoroughly. Two posts in ONE week! Can you believe it?! Now don't start getting used to it or I'll cave under all the pressure :)...but I'm crossing my fingers that maaaaybe, just maybe I'm finally starting to get the swing of things and will blog more frequently. 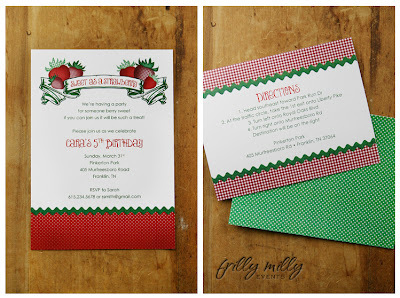 Today I'm posting another invitation set that I created recently and have also added to my Etsy shop. This set was inspired by my twin niece & nephew turning 8 this week. 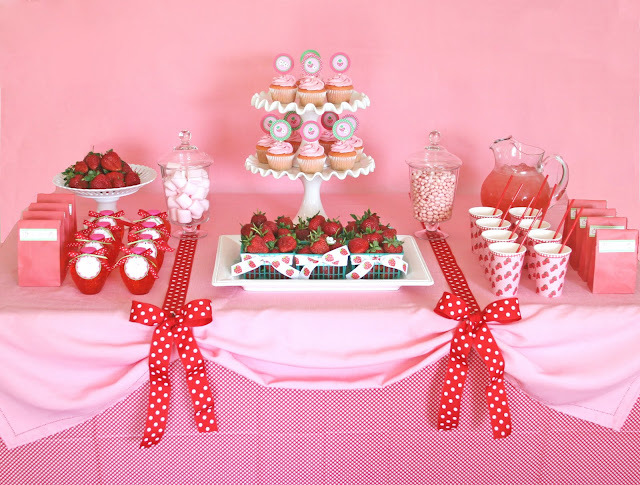 My niece requested a Strawberry Shortcake party and while I would have loved to have been there to help assemble the party and make a cake...the thousands of miles between us makes that a bit complicated. I will also add that my nephew requested a Star Wars party but I haven't quite been inspired by that theme yet (sorry, Will!) :). 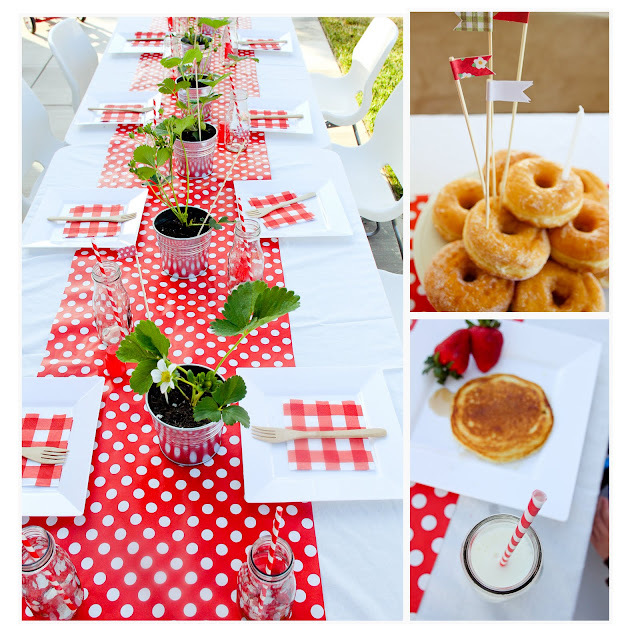 I'm a huge fan of pattern if you haven't already noticed, so when I started thinking strawberries I immediately thought polka dots and gingham. This set would be great for a little girl's birthday party or a sweet baby shower as well. 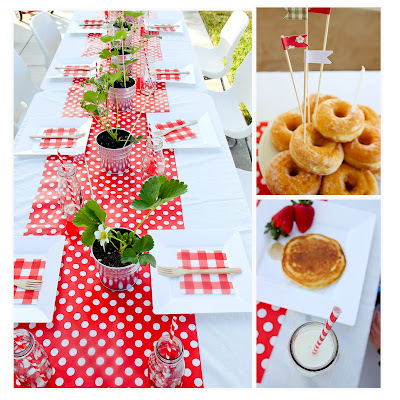 If you need some inspiration for a party with a similar theme...check out these adorable options! ^ from my happily ever after. Strawberry pancakes...need I say more?! 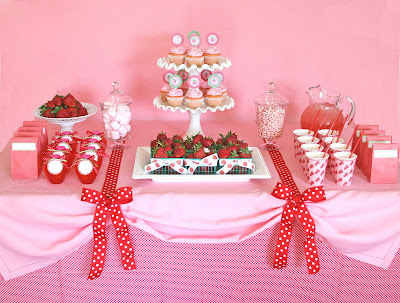 ^ or how about this "berry sweet" dessert table from glorious treats? 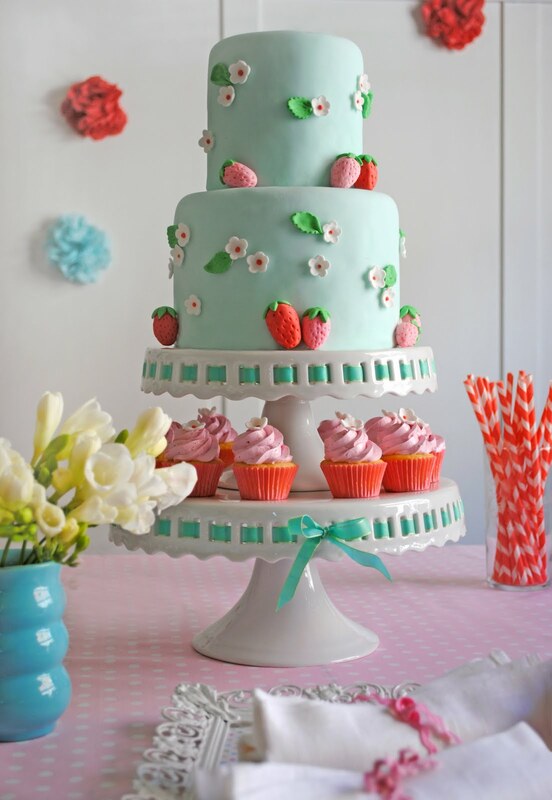 ^ I love this strawberry cake and coordinating party from cakewalk baking. The poms on the wall are adorable! 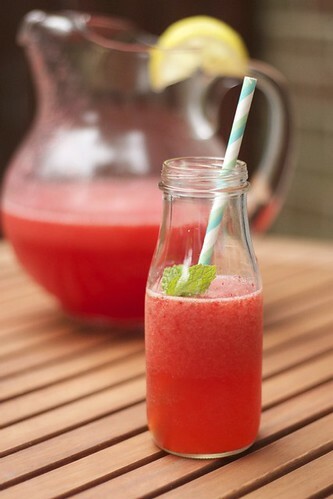 ^ and what would a "Sweet as a Strawberry" party be without strawberry lemonade? Love this presentation (and recipe) from dainty chef. 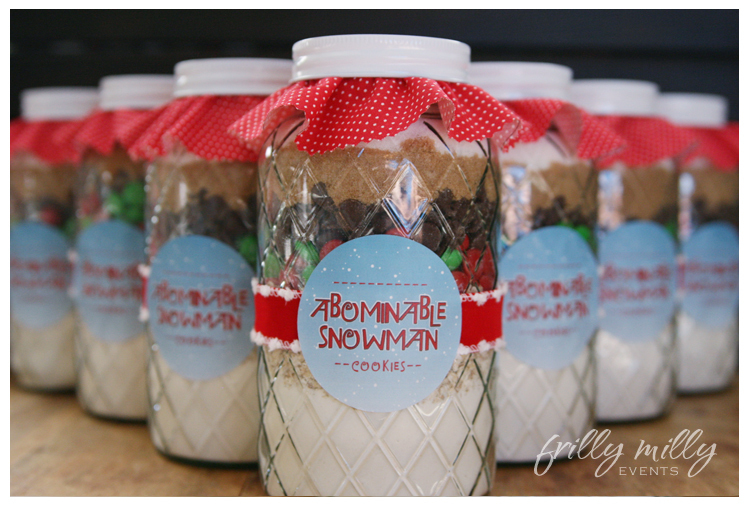 Would also look great in jelly-size ball jars! Well I'm obviously off to a VERY slow start to 2012 considering this is my first post of the new year. Excuse me as I hang my head in shame for just a moment. Alright, moving on! I've started working on some new invitation designs for my Etsy shop. I would love to say that I have a great party to go with the designs, but unfortunately I haven't had the time or occasion to put something together, but some other very talented people have, so if you love the theme but just need a bit more inspiration on how to pull off the party, check out the pictures & links below! But first...the invitations! I tried to create a design that could work for a multitude of events all using the same theme. 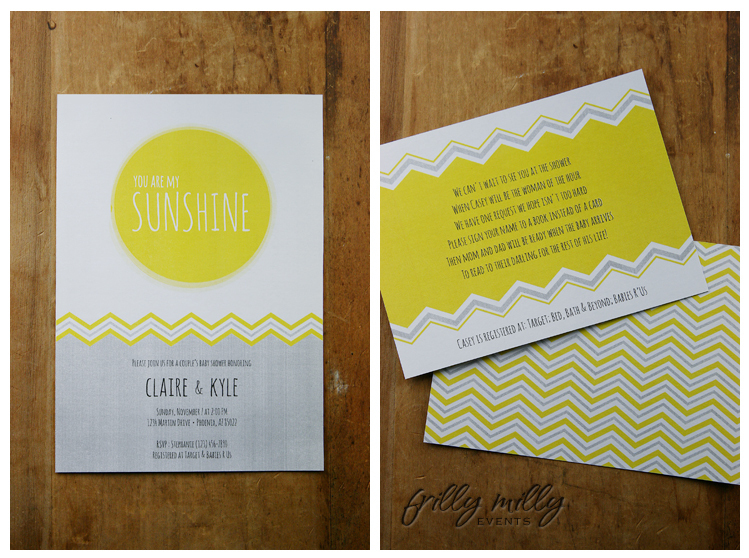 "You Are My Sunshine" works great as a birthday party or baby shower, but I even think it would be adorable for a bride or couple's wedding shower. I'm just ever-so-slightly in love with chevron print (zig-zag) and couldn't help but pull it into this bright & fun design. You can find all of the pieces pictured above in my Etsy shop! 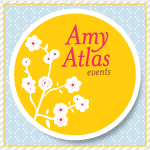 Want your party to be yellow and pink or yellow and turquoise? Not a problem! 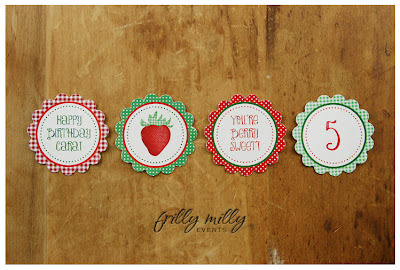 I can easily tweak the design to go with your party's theme. Just contact me through my Etsy shop and I will make it happen :). ^ I'm completely in love with the backdrop and tablecloth of this yellow & grey baby shower from Bump Smitten. Click on the link to see more great pictures from the party. Gorgeous! 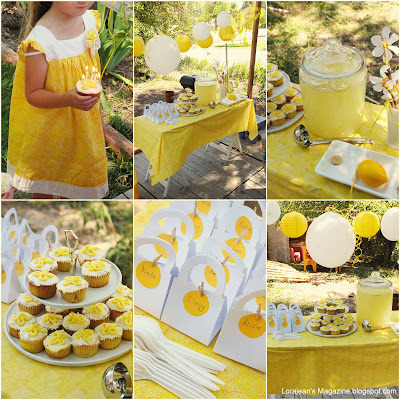 ^ check out this great Sunshine party from Lorajean's Magazine! ^ love the grey striped straws with yellow streamers featured on heart, love, weddings. Perfect to sip fresh squeezed lemonade at your Sunshine shower! 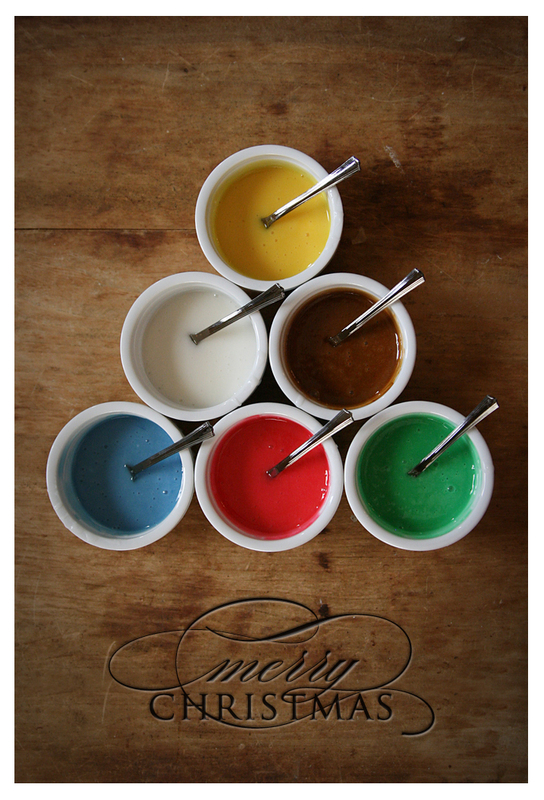 What better way to say "Merry Christmas" than a colorful batch of glace icing! I shot this the other day and couldn't help but turn it into a Christmas card. You've still got 10 days left to go - and I hope each and every one is filled with art, baking, creating, spending time with people you love and most importantly, remembering the true Reason for the season. Here's wishing you and yours a very blessed holiday. Merry Christmas!